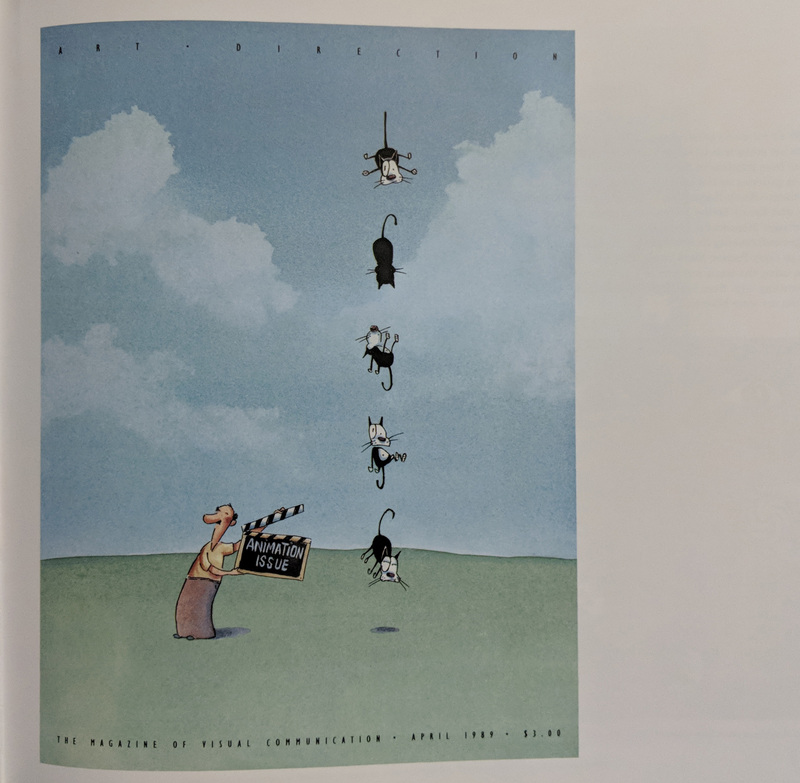 Henry N. Abrams, Inc. 2003. 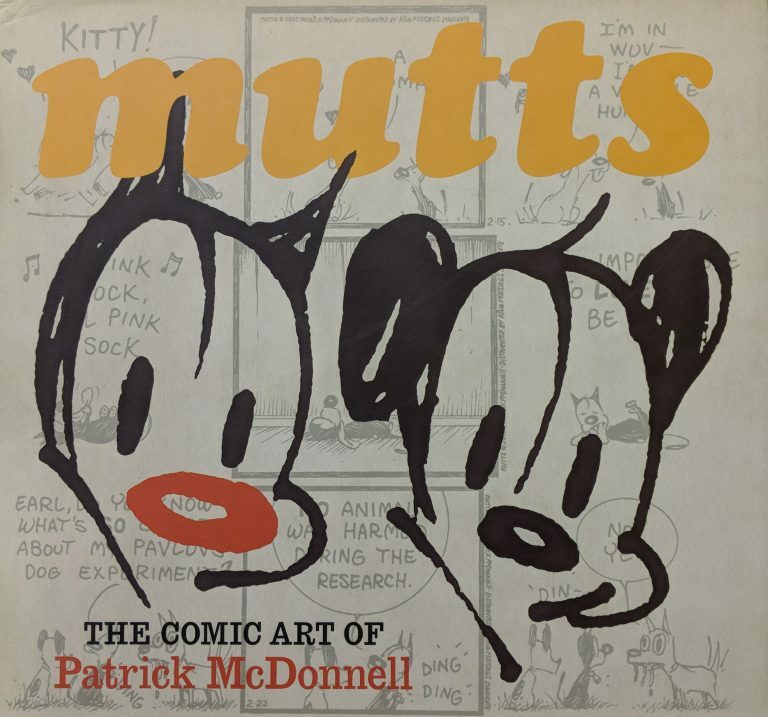 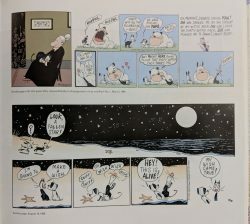 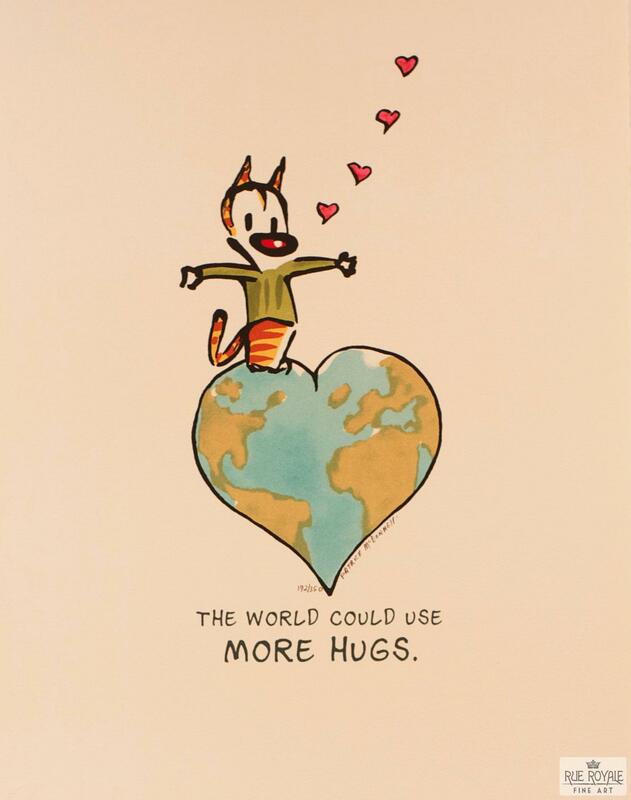 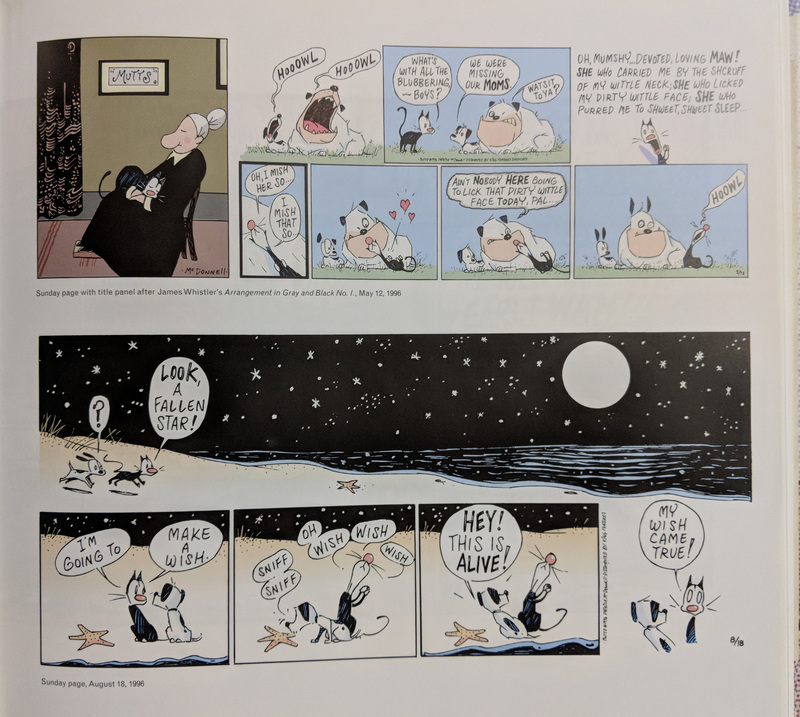 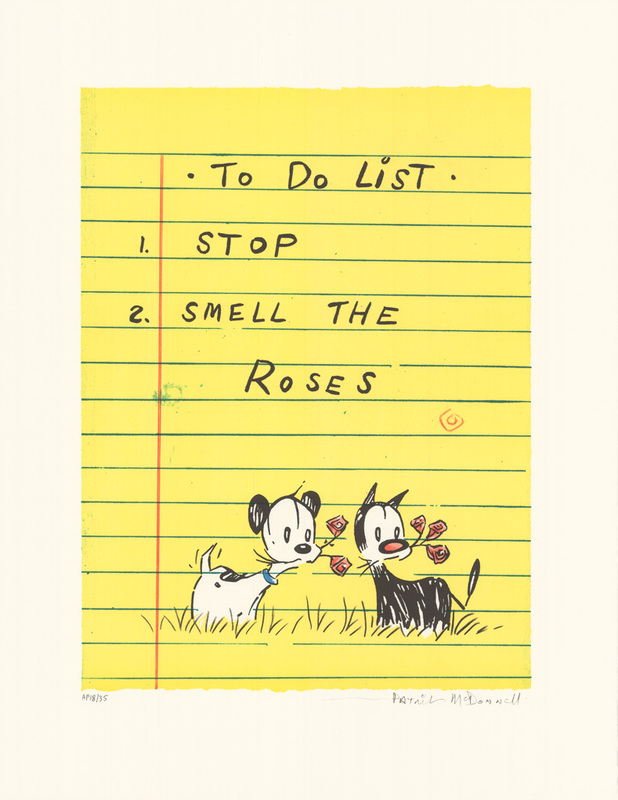 Mutts: The Comic Art of Patrick McDonnell, the first book of its kind to focus on his work, includes not only a vast collection of McDonnell’s beloved Mutts strips, but also sketches, paintings, sculptures and more. 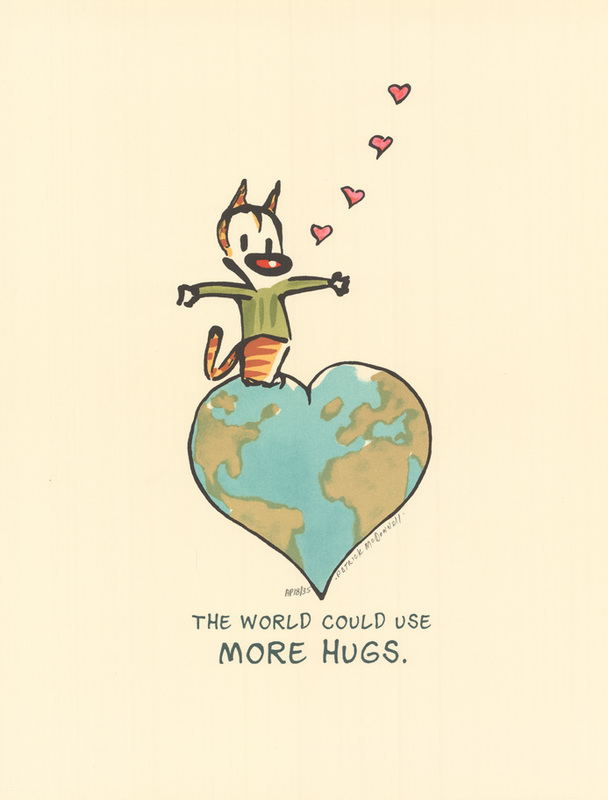 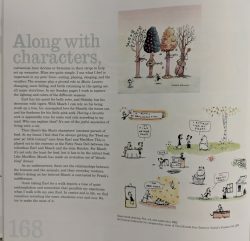 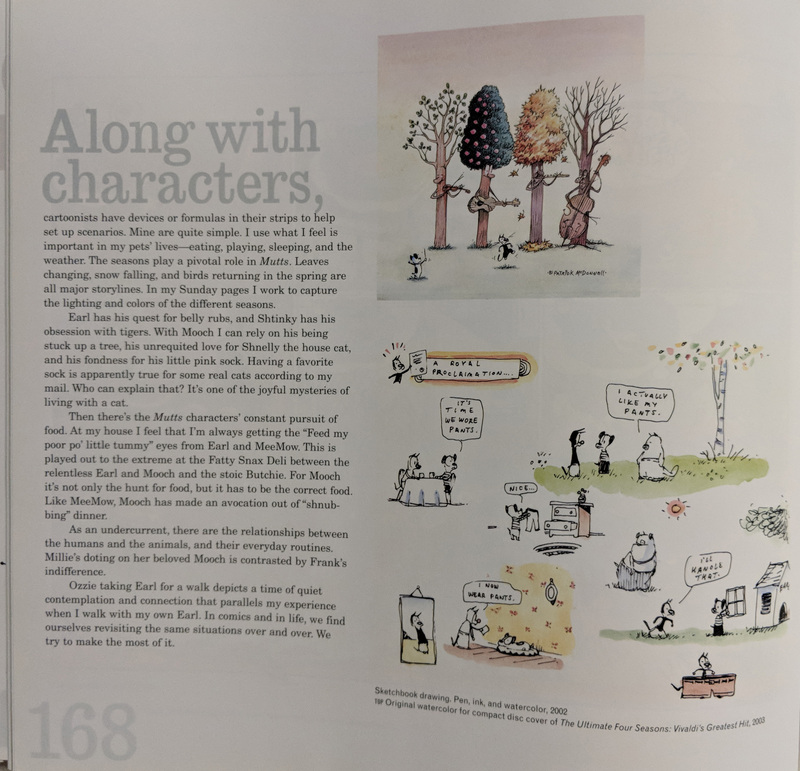 Built around an autobiographical text written by McDonnell, the book admits readers into the cartoonist’s world, where imagination and inspiration coexist with deadlines and practical restraints.